It doesn’t look quite like this yet but we have snow and it is staying on the ground… for now. 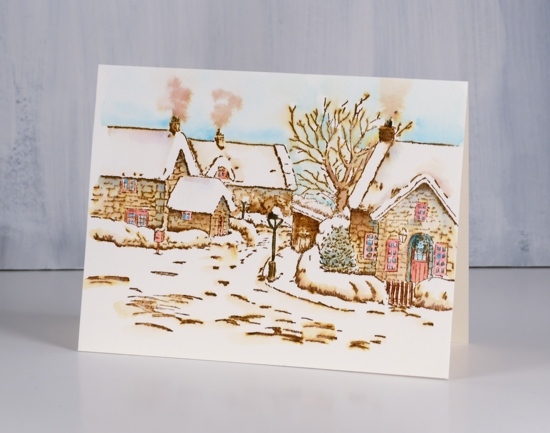 I stamped this pretty scene from Penny Black’s ‘winter days’ transparent set in black versafine clair ink on hot pressed watercolour paper then coloured with watercolour pencils. 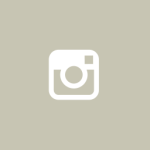 I limited my pencil choices to two dark blues, a black, a green, a red and a brown. 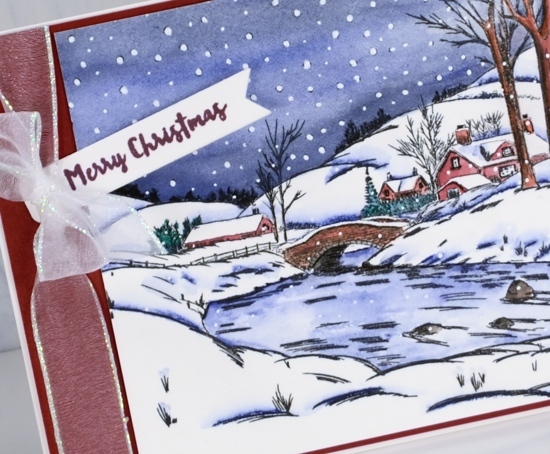 There are dots of snow in the stamp so after painting the sky I dotted over the stamped snow with a white gel pen and added some over the rest of the scene also. I used Kathy Racoosin’s shadow trick of adding some black pen here and there where there would be shadows. 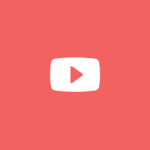 (eg. the edges of the river, under the eaves on the buildings and the trees on the horizon). I am still enjoying colouring as often as possible for The Daily Marker 30 day colouring challenge. My panel wasn’t a square nor was it my usual 4¼ “x 5½ ” size but I wanted the usual A2 size I matted it with a wide red mat which left room for some organza ribbon. 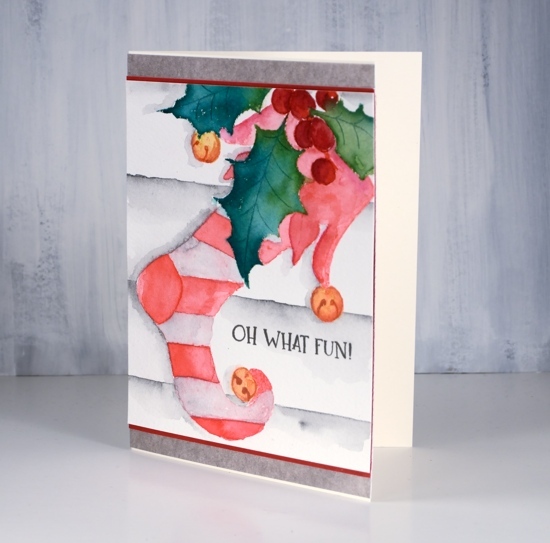 I stamped a partial sentiment from the ‘hometown Christmas’ set and tucked in under the bow. 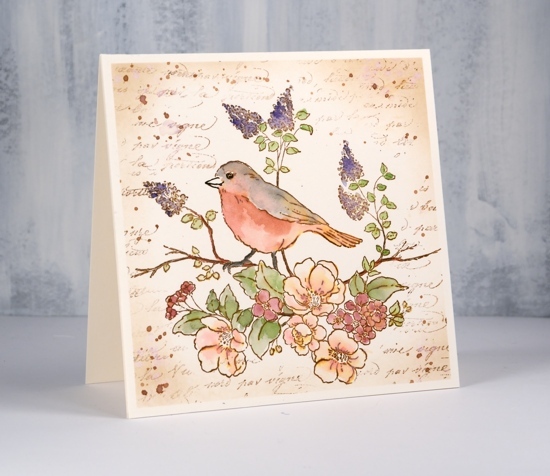 If you’d like to see a beautiful and quite different take on this stamp pop on over to Susie Lessard’s blog here. 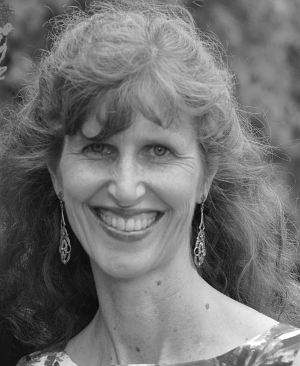 I have mentioned Kathy Racoosin’s 30 day colouring challenge a few times lately. It is definitely a no stress, no fuss, no obligation challenge which I have participated in before. Kathy, would be the first one to tell you there is no preparation necessary and I agree. However, I am enjoying it more this time around because I did do a little stamping in advance. I sat down at my work table a few days before the challenge began and stamped a bunch of images. I embossed some, stamped some in waterbased dye ink and a few in waterproof black ink. I basically created a little stack of images I could reach for and colour when I had the chance. 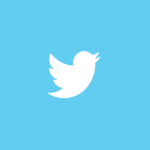 It has helped me to be more involved this time. Sometimes I work on a panel until it is finished, other times, as in the case of these mittens, I colour it bit by bit or mitt by mitt! I stamped the red mittens on hot pressed watercolour paper in worn lipstick distress inks and the cord in rusty hinge distress ink. I painted over the stamping with water to blend the pink ink to a smoother colour and to soften the stark white of the stripes. 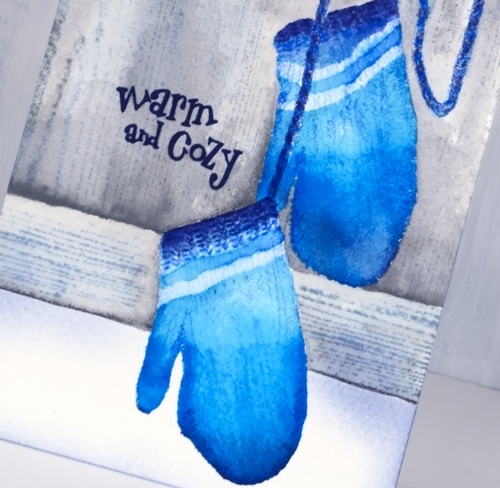 I added shading and little lines on the edges of the mittens and texture to the cord with watercolour pencils. 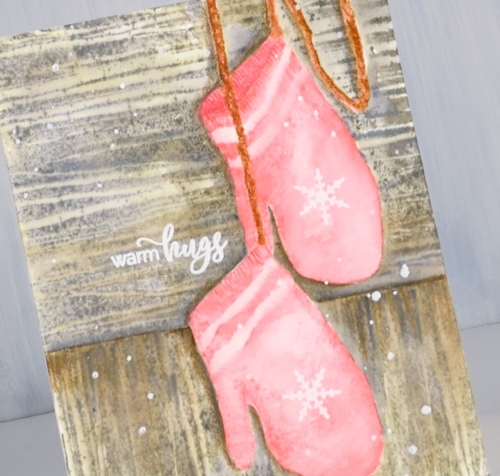 I decided the red mittens would be hanging against a wall or fence outside so I stamped and cut a mask of the mittens, covered them and stamped the woodgrain stamp from the PB set ‘tall timbers’ first one way then again at right angles in weathered wood and frayed burlap distress inks. 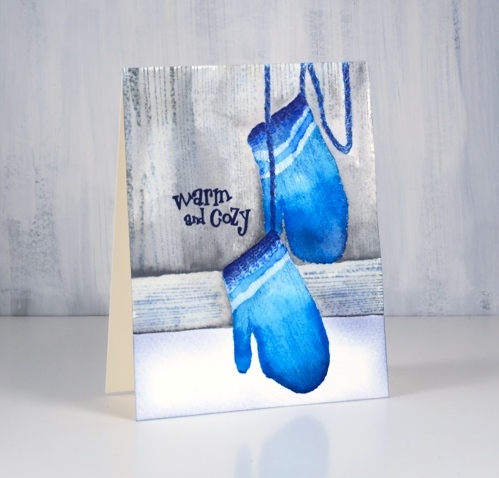 As with the mittens I blended over the stamping with water and added extra colour from watercolour pencils especially around one side of the mitts to look like shadow. To finish the panel I stamped some snowflakes on the mitts, a sentiment and also splattered some embossing fluid before embossing it all with white powder. 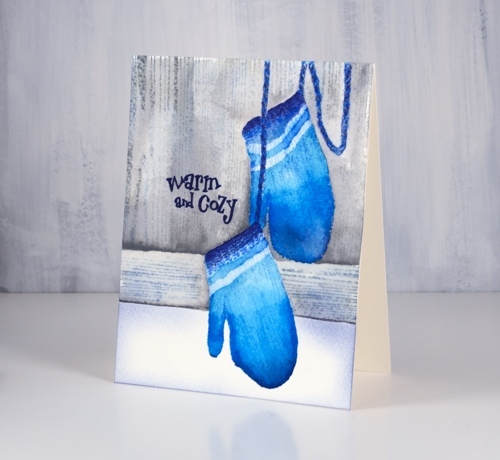 I followed a similar process with the blue mittens but stamped them initially in three blue distress inks (broken china, salty ocean and chipped sapphire). 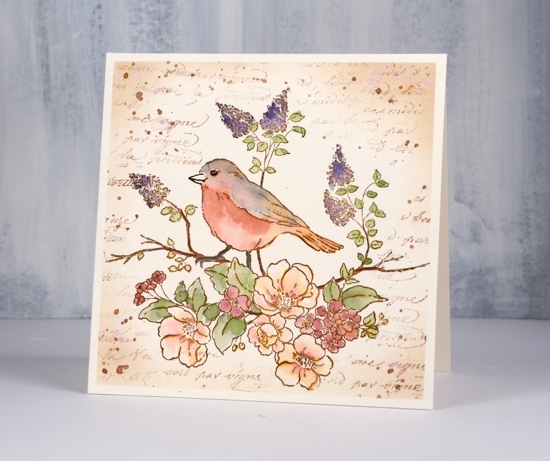 I blended the stamping with water then, when it was dry, added details with coloured pencils. I wanted them to look knitted so I drew a pattern to look like rib at the cuffs then some lines and shading on the rest of the mitts. Once again I added a woodgrain background this time by masking the lower portion of the panel before stamping the woodgrain from the PB ‘inspiring’ set then more masking to stamp it horizontally across the card. The sentiments for both cards are from the PB ‘smile all season’ set. Warm & cosy wishes everyone! 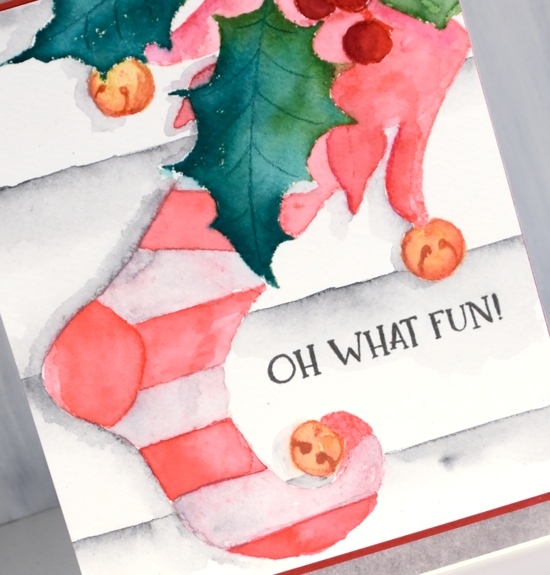 I was surprised how much fun I had colouring this stocking stamp. I worked on it on Saturday afternoon when it was wet and dreary outside; I lit a fire in my fireplace and brought colouring supplies up from my workroom so I could have a comfy cosy afternoon of colouring inspired by Kathy Racoosin’s 30 day colouring challenge. Before colouring I’d used a stamp positioner to stamp the holly sprig stamp first in pine needles, mowed lawn and festive berries distress ink. I blended the leaves with a wet brush and let them dry. I cut a mask to cover the holly branch then stamped the stocking over the top in worn lipstick distress ink. Other than painting the leaves straight after they were stamped, all the other stamping was a base for watercolour pencil colouring. Because my base stamping was pink I decided to stay with a red and white colour scheme. I used a couple of red watercolour pencils and a paint brush to do half the stripes and the decorative top of the stocking. Rather than colour with the pencils straight on the watercolour panel, I picked up pigment from the pencils with a wet brush and painted over the stamping. 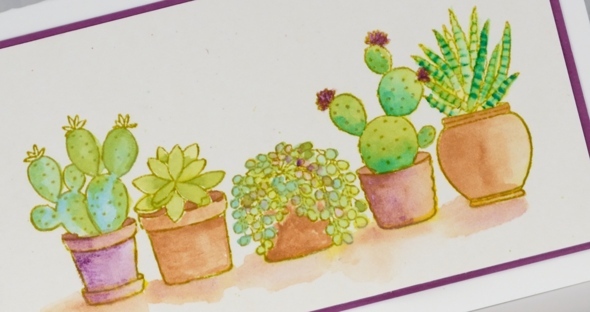 I toyed with the idea of red and purple stripes but I’m glad I chose a very pale earth green which blended with the pink ink to look pale pink. I messed up a stripe at the top but I’m hoping the recipient won’t notice that! For the berries I used darker red pencils and the bells a mustard and a rusty brown pencil. I added a background by ruling a few lines in medium grey watercolour pencil then blending and painting more grey below each line. I painted a grey shadow to the left of the stocking and leaves. As usual I gave no thought to a sentiment until all my painting was completed and then of course I wasn’t sure where to put a sentiment or whether to have one at all. I hadn’t really paid attention to the size of my panel either so I had to do some creative matting to turn it into a card that would fit into the size of envelope I had. So as you can see, no, I don’t plan all the details of my cards in advance! I’ve worked with this stamp before, last time with bister powder to colour it. It took longer with watercolour pencils but the process was quite relaxing. I used my tried and true Albrecht Dürer watercolour pencils from Faber Castell and limited my choices to light green, dark green, light blue, purple and brown. 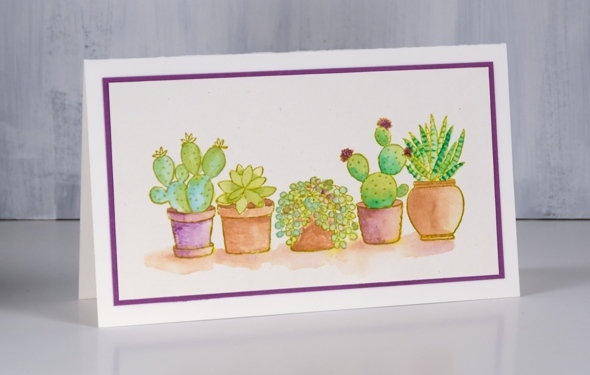 I stamped the image from the PB ‘happy together’ set in crushed olive distress ink then used a paint brush with my watercolour pencils to add colour. I painted shadows in a mix of brown and purple then matted with some purple cardstock. 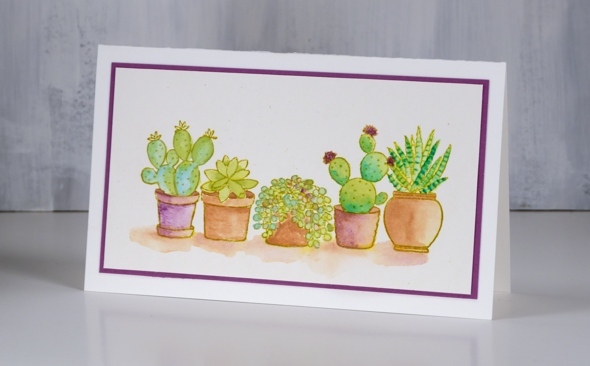 Now, help me out here, what is the right occasion for sending a cacti card?? This is the last of my vintage style watercolours (for now) and I think this one might be my favourite. I don’t have step by step photos for this one but the process is exactly the same as shown in the tranquil hamlet video I posted earlier this week. 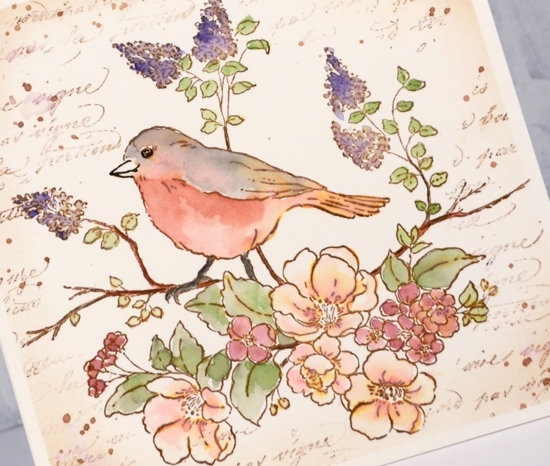 I worked on hot pressed watercolour paper but stamped with walnut stain ink instead of vintage photo. The walnut stain ink is a darker brown so the whole scene is a little darker but still has the vintage sepia look to it. 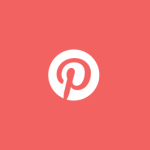 I stamped in a stamp positioner because there is a lot of detail in the stamp. 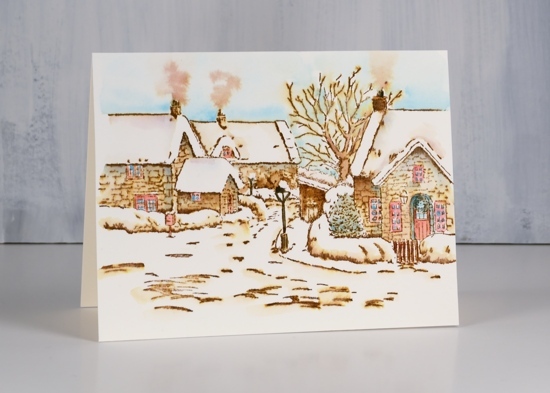 As with my previous vintage style scenes I blended the stamping with water which pulled colour into the interior of the buildings, trees and bridge. As I blended the walnut stain ink I also added colour from watercolour pencils, including blue, green, black, yellow and red. 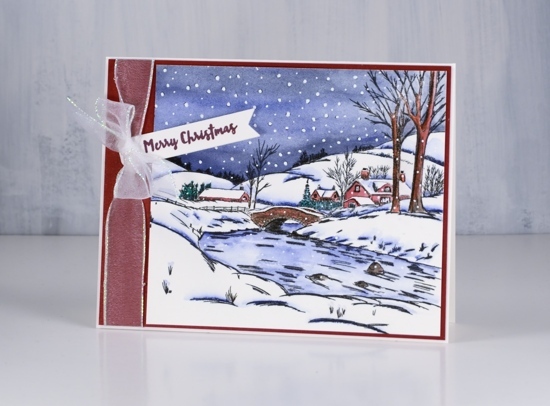 I was careful to blend colour right up to the edges of snowy areas so it would contrast with the bright white of the snow on roofs and hills. 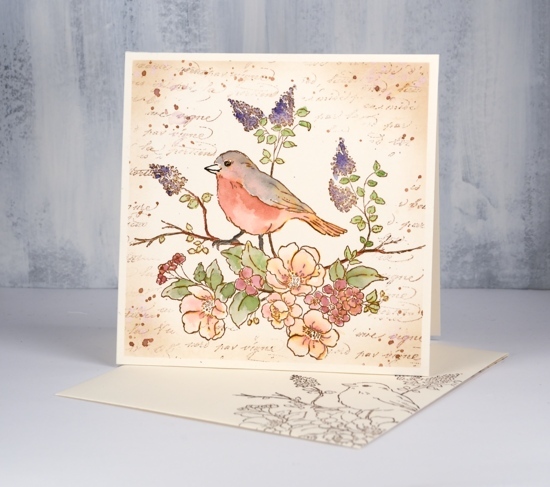 You’ve probably heard by now there is a new Penny Black release in town! 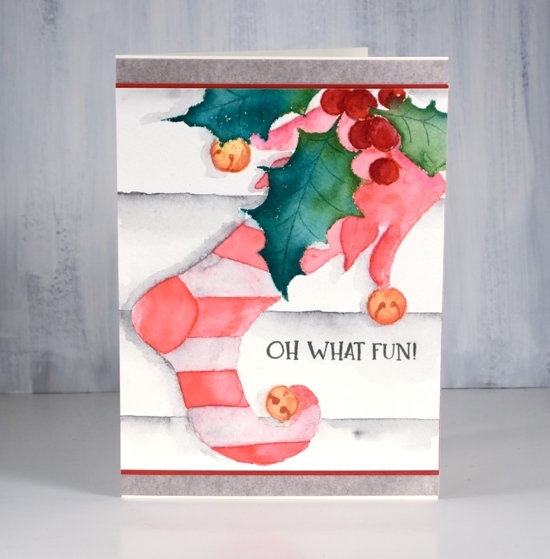 Two actually, a big beautiful Christmas release and a fun fall release. 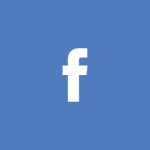 The catalogues can be viewed here. 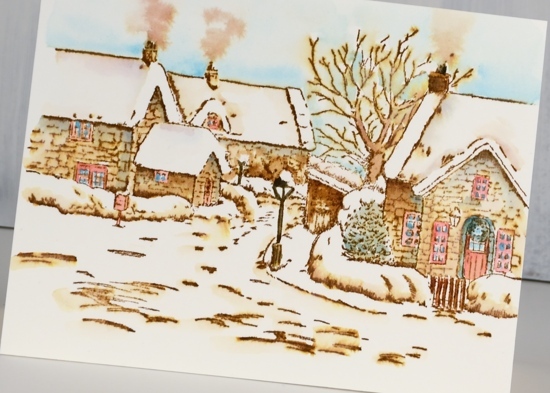 I’ll be featuring vintage style snowy scenes all week here on the blog even though the sun is shining and the grass is green outside! Thanks for dropping by; I’ll be back tomorrow with another snowy scene.